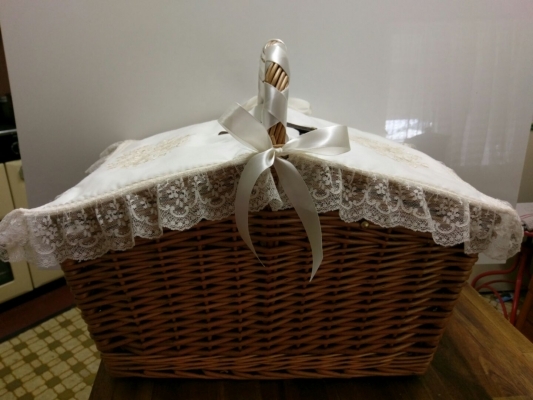 HIGH TEA LADIES ARE BASED IN LISMORE, NSW, and service Lismore, Ballina, Casino, Kyogle, Byron Bay, Evans Head, Bangalow and the Northern Rivers. Our motto is to exceed your expectation, and that we do. As part of our service, we will deliver, set up , serve and clean up. Good old fashion service, with good old fashion prices. If you are looking for a Unique Catering Service, you have come to the right place. All of our food is home made, and we can cater for all dietary requirements. We can create a package to suit your requirements. GOURMET PICNIC CATERING :- Old fashioned picnic baskets, or buffet style – Menu’s can be arranged to suit your budget. FUNDRAISERS :- We do great deals for charity events to assist with your fundraising effort. Based in Lismore, but also service Ballina, Kyogle, Casino, Byron Bay and all the Northern Rivers, NSW. Our service includes travel of 50 klms from Lismore for free. After that we do need to charge a one off mileage fee to cover our costs. 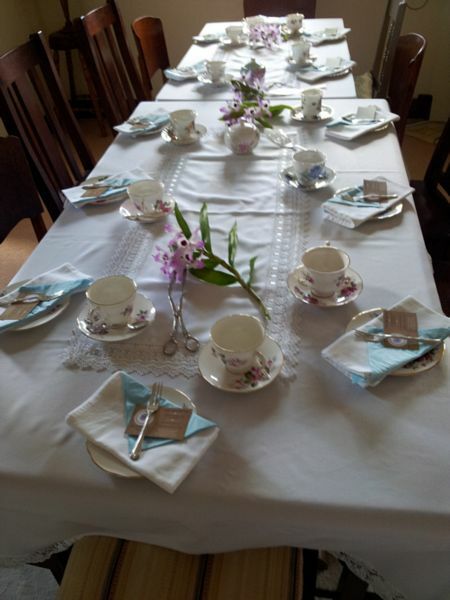 High Tea Ladies set up the supplied tables, serve the home cooked gourmet food, and then Clean up. Leaving you with nothing to do except enjoy the day. All our food is home cooked, and we can cater for any dietary requirements. I Do Pop Up Weddings is a branch of High Tea Ladies. Our Ceremony packages are great value. Ceremony Packages include Celebrant, Photographer, Wyrallah Chapel, Decor, and catering for a toast. We can also design a ceremony set up for your own private venue. Check us out, you will not be disappointed. Having both recently found themselves unemployed after both being made redundant from long term employment in finance and admin. We needed a new challenge and saw an opportunity to work closely with the community, create an income and at the same time a tribute to our parents. We are sisters from what some consider a large family of nine children, to hard working parents, who both enjoyed a soothing cuppa. – tea was always on offer at our house along with some treat mum had baked. The tea to us is friendship, fun, family gatherings, and good times. Some life changing decisions were also made over a cup of tea. The rose symbolises mums favourite flower which you would often find her nurturing the same as her family. 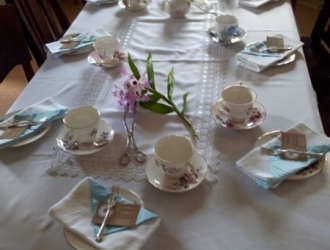 We chose Mobile High teas in the hope of sharing a little of yesteryear and the good times that always accompanied them.